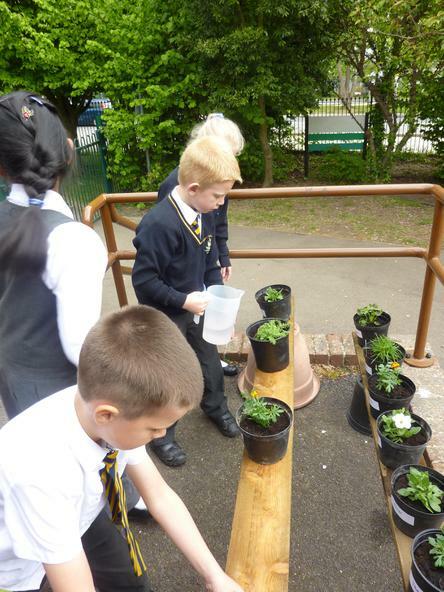 Following discussions about how we can help to look after God's creation we decided to revamp our outside area. 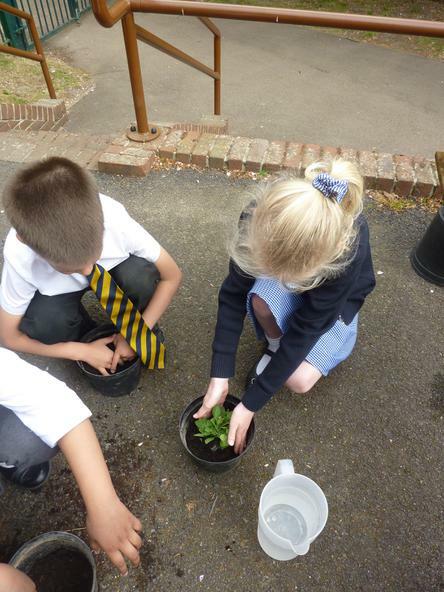 As stewards of God's creation, we wanted something which we could all create and work together to look after. 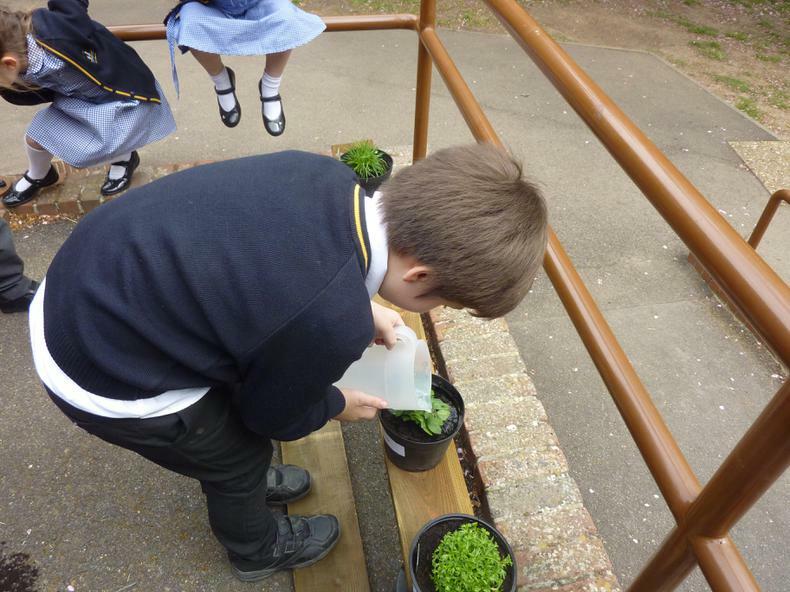 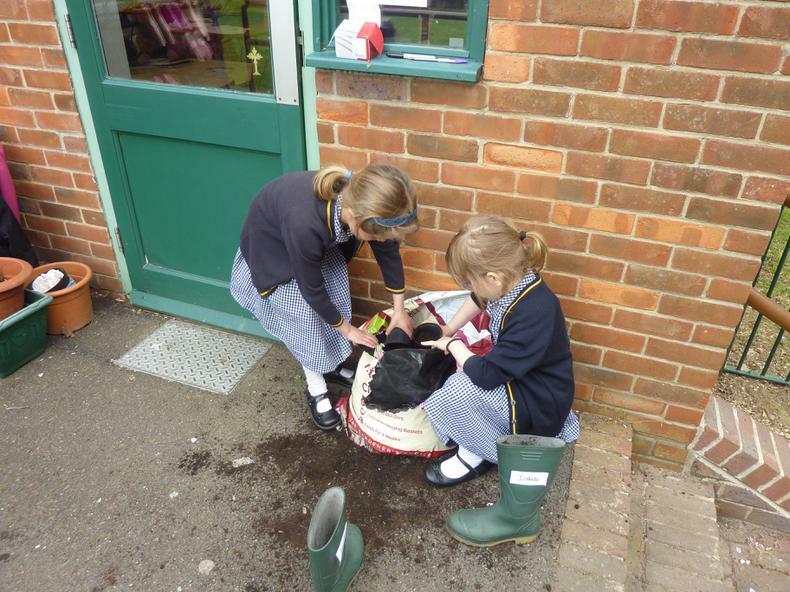 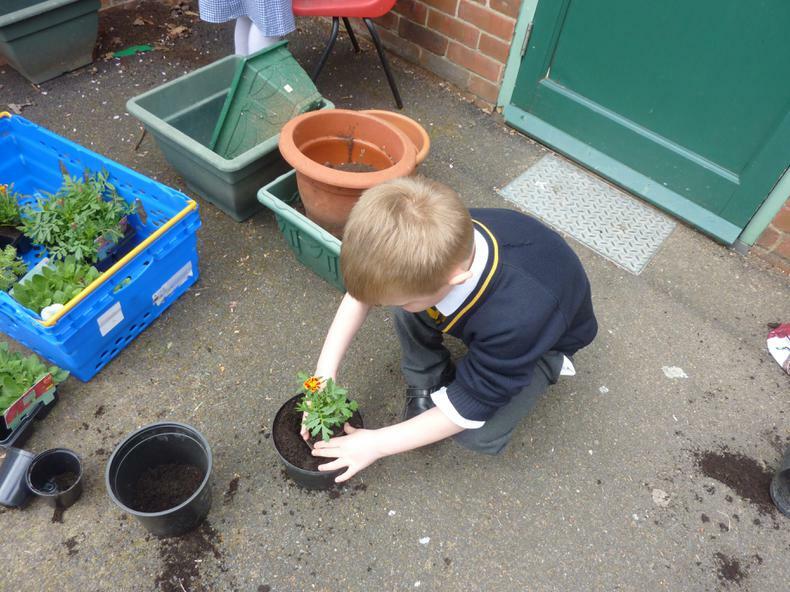 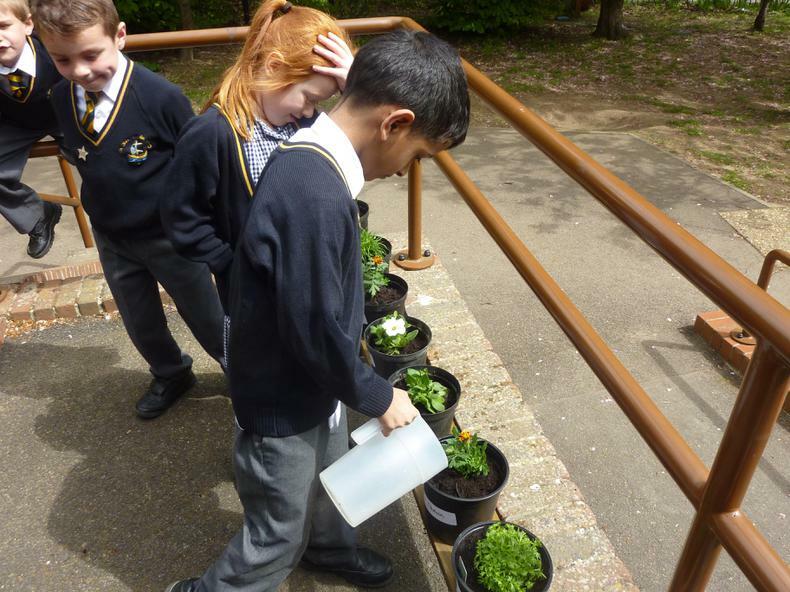 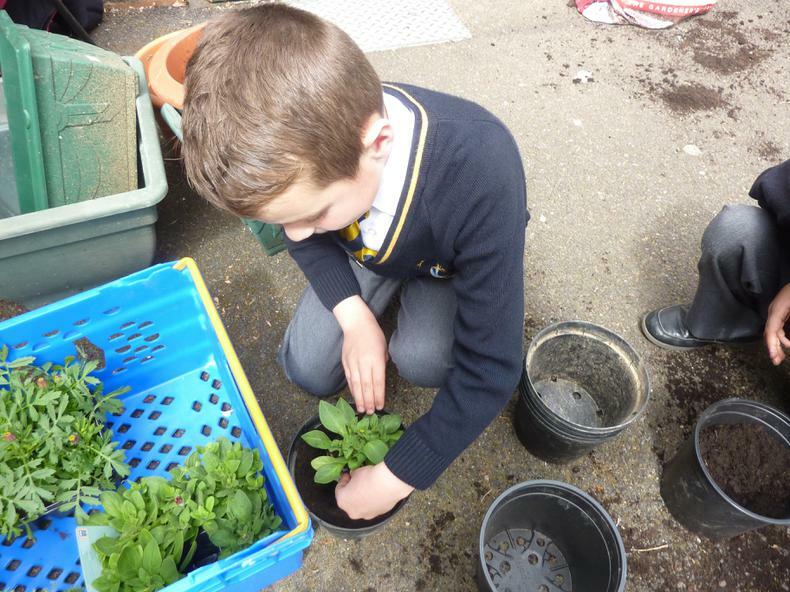 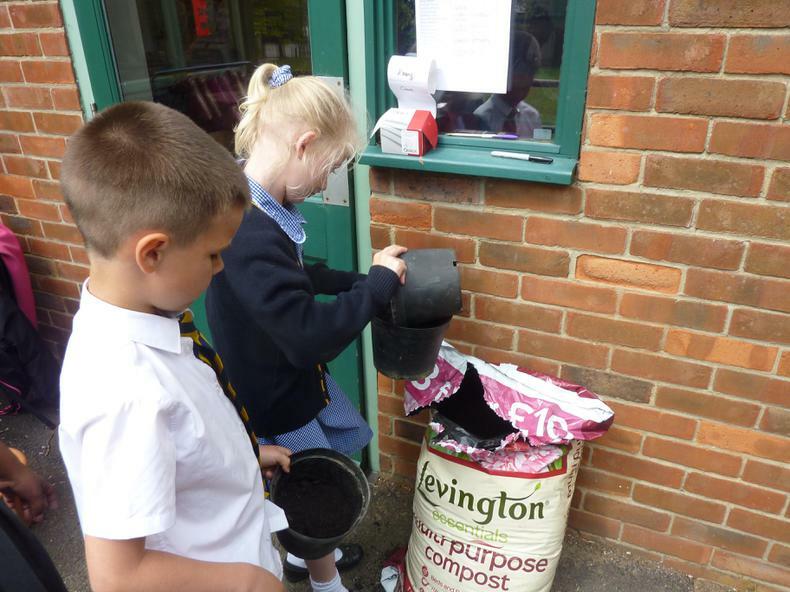 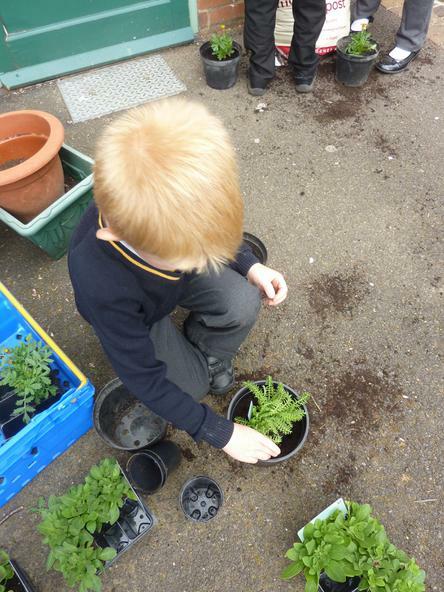 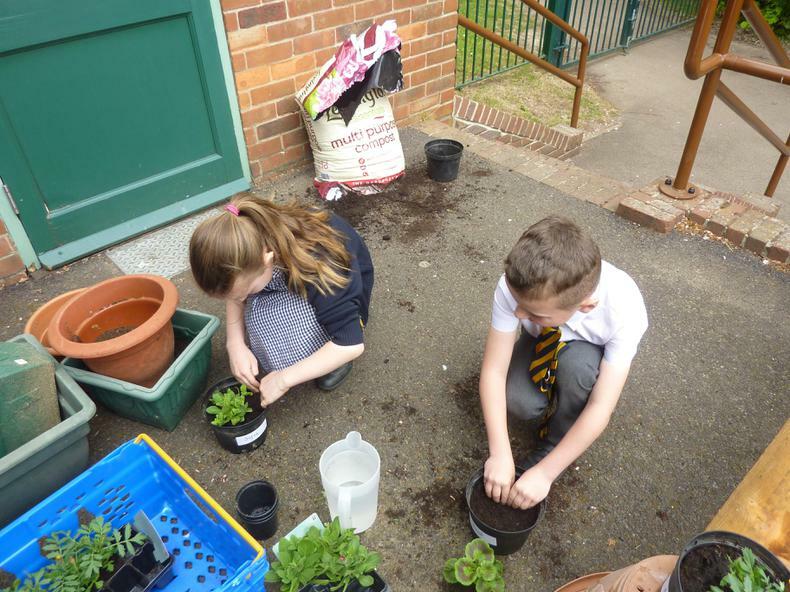 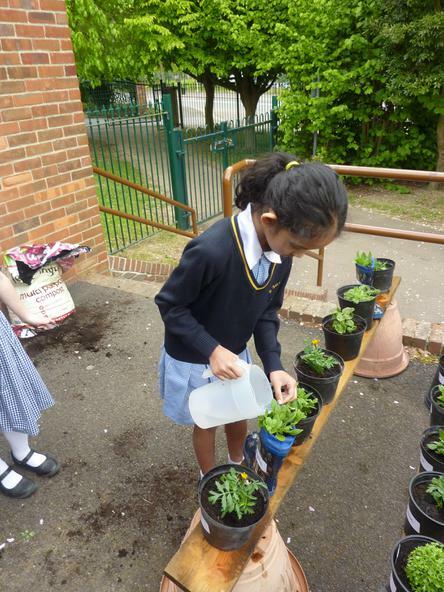 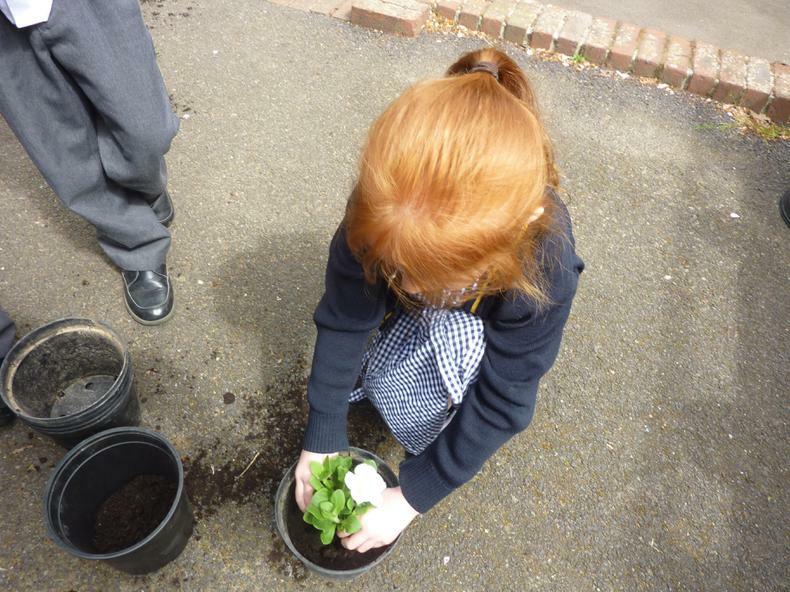 Today we took great care as we planted our plants and we will work together to help our plants to grow. 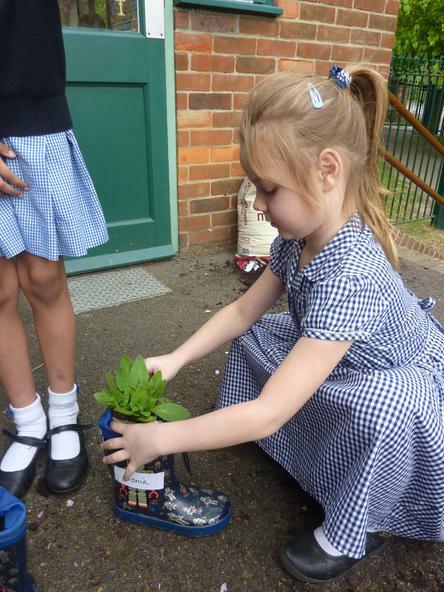 Click the links to find out what we have been up to in Year 2 so far!